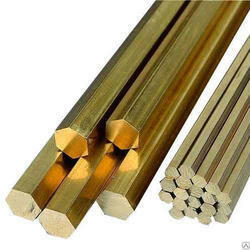 We are the leading Wholesaler and Trader of an excellent quality range of Aluminum Pipes, Aluminum Wires, Aluminum Foils, Aluminum Hex Bars, Aluminum Sheets, Brass Bars, Brass Sheets, Stainless Steel Pipes, Stainless Steel Rods, Flat Bars, etc. 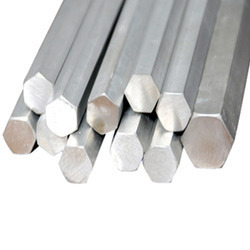 Established in the year 1995, at Pune (Maharashtra, India), we “Arihhant Steel Tradders” are recognized as the Wholesaler and Trader of a wide variety of Aluminum Pipes, Aluminum Wires, Aluminum Foils, Aluminum Hex Bars, Aluminum Sheets, Brass Bars, Brass Sheets, Stainless Steel Pipes, Stainless Steel Rods, Flat Bars, Round Bars and Brass Bushes. 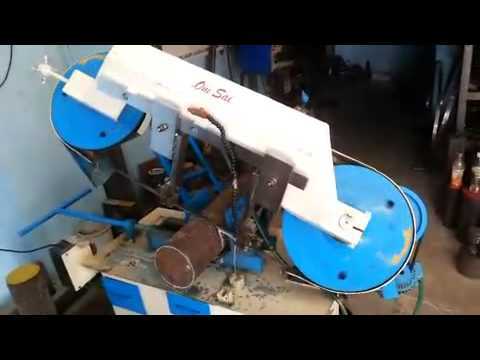 These products are sourced from reliable and dependable vendors of the marketplace, who manufacture these products in compliance with defined industry standards. 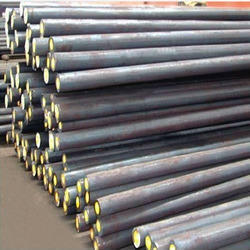 In order to manufacture these products, our experienced vendors use superior quality ferrous and non-ferrous metal alloy with the help of advanced technology. Offered products are expansively respected by our clients for features like compact design, easy installation, durable finish standards, robust construction, corrosion resistance and heat resistance. 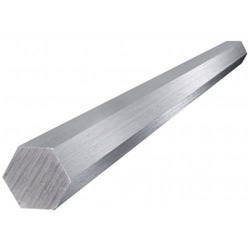 We offer these products in various dimensions, material, and finishes as per the requirements of clients and at the most acceptable price range.